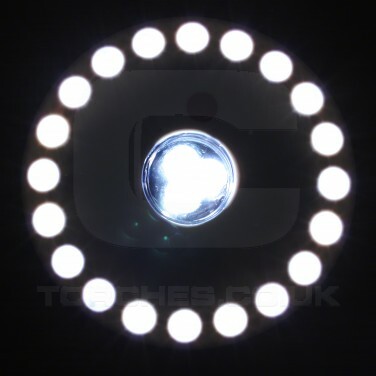 Light your tent for superb visibility from both the inside and the outside with a halo of 23 bright white LEDs! 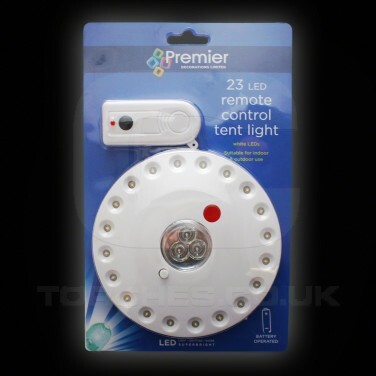 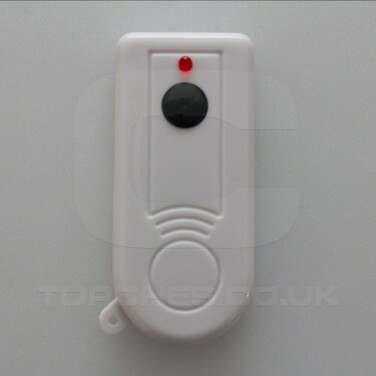 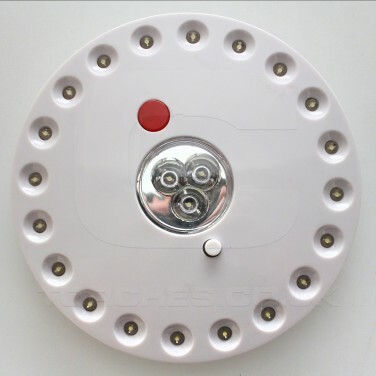 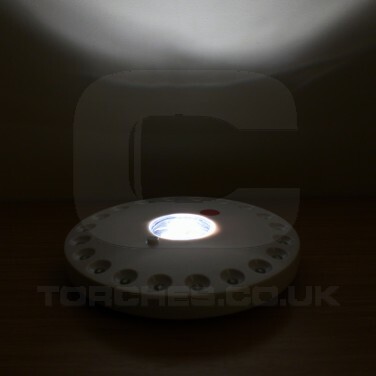 Remote controlled, you can switch this practical tent light off from the comfort of your sleeping bag, or from outside in the campsite illuminating your tent amongst the others making it easy to find! 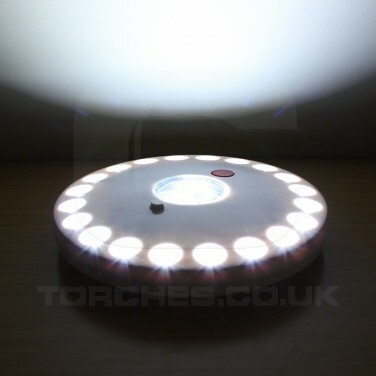 Compact and lightweight, this portable LED light is ideal for slipping into your camping gear and with two light modes gives a good coverage of light inside your tent. 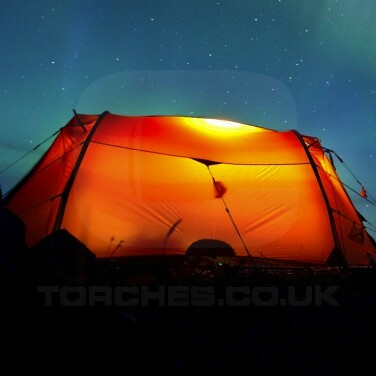 Magnetic, it can be attached to tent poles with ease or can be suspended using the hanging hook on the back to give wider coverage.